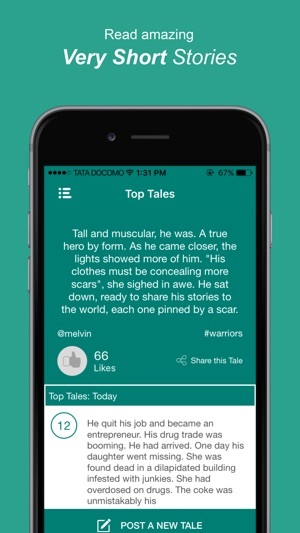 Start reading tiny tales on your mobile. All stories are written in less than 250 characters. 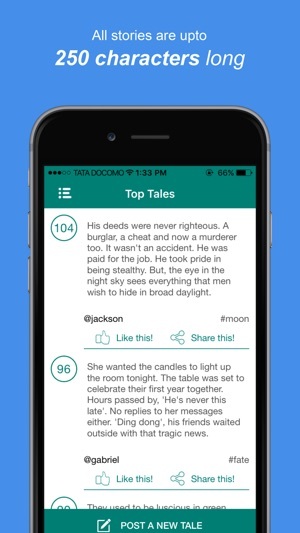 If you love to read short stories in your free time then this app is for you. You can also write your own short stories using TaleHunt. 5 stories with maximum likes will get features daily. Start writing your terribly small stories and show the world how great you are. 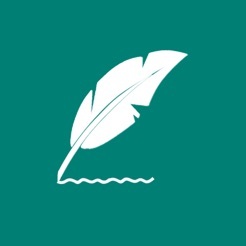 You can start writing your creative work an a quality audience is waiting to read your creativity. 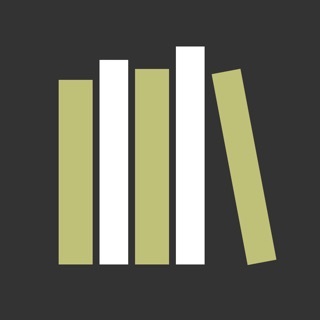 - Read short stories in your free time for Entertainment. 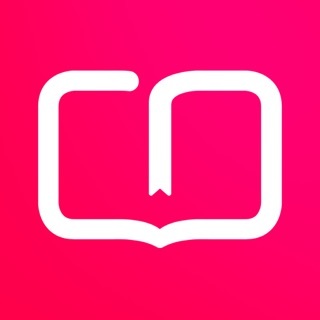 - You can use the tag as a key for your reader to open your story. Tale Hunt - the story begins now! Great place to write tiny stories. For me, it has been helping my vocabulary grow since you have to make your stories short and meaningful. Would love it even more if there was a daily prompt. If you don't have TaleHunt like the rest of us, then you are not trending and perhaps even living under a rock. This is sad. I invite you to immerse yourself in TaleHunt and explore the wonders of the imagination as Writers catapult you into another world and leave you dangling from the cliff with its limited character count...you hang on that cliff waiting...waiting...waiting ever so calmly and eagerly to be jolted back up into the new world you never knew existed. 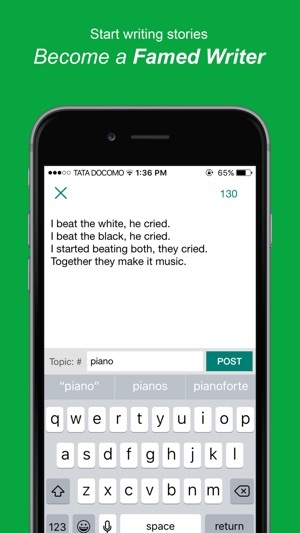 TaleHunt is an underrated, must have App that truly gives you endless amounts of beautifully written poetry and stories and letters. Easily a masterpiece of an idea gaining my first and only 10 out of 5 Stars! Shorti - Tell a Story.